Today’s operating environment demands a stack that’s responsive to the innovative enterprise -one that can leverage all data types & access the latest technologies. By 2020, businesses will commit at least 50% of IT spend on cloud. 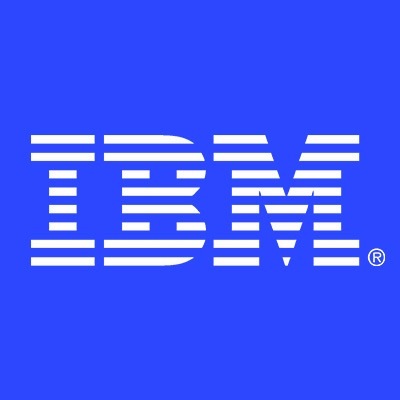 Businesses are prioritizing the secure connection and extension mission-critical apps, and IBM Cloud is a leader in providing these solutions. Here’s the chance to become a part of the IBM Cloud Design team –a well-established user interface design team designing integrated cloud services for IBM's Cloud Platform. We are seeking an experienced User Experience (UX/Visual) Designer with a proven record of delivering irresistible solutions which address our customers’ most challenging business problems and opportunities. The ideal candidate will have experience collaborating effectively with Product Management and engineering in agile and lean delivery methodologies. The candidate must demonstrate leadership, technical curiosity, and tenacity to partner with some of the leading technologists in the field of cloud computing. Sound like you? If so we’d LOVE to hear from you! Come help us shape the next generation of IBM Cloud.